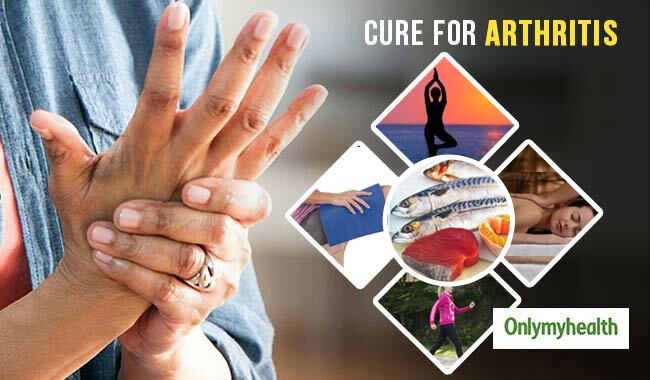 An important medical condition that demands a lot of attention today is arthritis, which is growing among youngsters with each passing day with the most common reason being a sedentary lifestyle. Arthritis refers to a group of disorders that affect the joints and muscles. The medical condition is dreadful but it's up to you how you take it. Having a positive mental outlook will help you live with arthritis and will help you continue to perform your daily activities. Be positive towards the treatment of arthritis and follow these simple steps to reduce the pain. Extra pounds put stress on the joints and cause inflammation and pain in them. Research shows that reducing body weight to a normal level may very well relieve most of your arthritis symptoms. shedding extra kilos will improve joint function. You can ease your pain by using a heating pad. It increases blood circulation to your joints. You can also take a hot bath. A hot mud bath may draw out toxins and relieve muscle pain. Check a health store for mud preparations that you can slather on. Reduce joint swelling by soaking the affected areas in cold water or covering them with an ice pack or bag of frozen vegetables wrapped in a towel. If you've overworked a joint — taken too long a walk, for instance — put ice on it right away when you get home to avoid swelling. Leave it on for 15-20 minutes, remove it and repeat after 10-15 minutes. 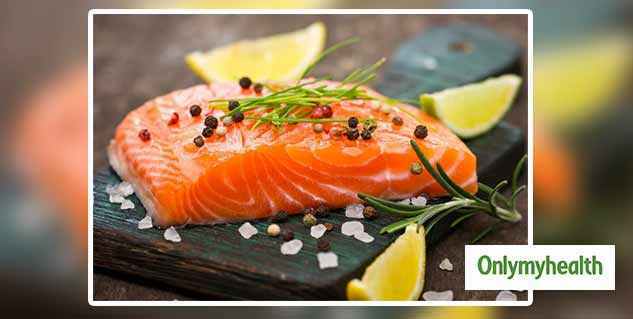 Take salmon and other oily fish such as sardines and halibut to get omega-3 oils. Doctors advise getting omega-3 fatty acids from two or three servings of fatty fish a week. Take fresh green and yellow vegetables to provide beta-carotene, vitamin C and other antioxidants to the body to reduce cell damage. Eat at least two servings of these daily. Grapefruit and other fresh fruits for citrus flavonoids, substances that are thought to increase the antioxidant effects of vitamin C; may have an anti-inflammatory effect. Exercise increases the joint's flexibility, strengthens bones and improves blood vessels' ability to move nutrients into the cartilage and waste materials out of the body. Daily exercise is recommended. Water exercises are perfect for arthritis patients. A full-body massage by a professional is the perfect antidote to arthritis stiffness and pain. You can perform a quick spot massage on yourself, too. For a sore knee, for instance, compress your thigh and calf muscles with the palm of your hand or your elbow, pushing down on the muscle for a few seconds, then releasing, resting and repeating. Effective in relaxing muscles and improving circulation, yoga also improves your body's efficiency in using arthritis medications. Do things that make you laugh, relax and think positive.